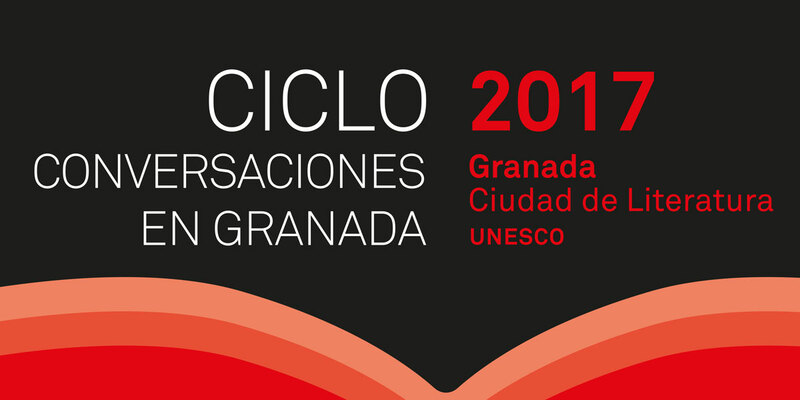 The annual series “Conversations in Granada” have the objectives of promoting conferences with the most outstanding national and international writers and of positioning the city of Granada as an habitual venue for these meetings. The format proposed is that of the conversation. Each guest author will dialogue with a renowned conversational partner familiarized with his/her work. 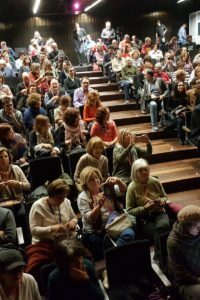 This 2017 series are organized by Granada UNESCO City of Literature and the Federico Garcia Lorca Centre, with the sponsorship of the Ministry of Culture. 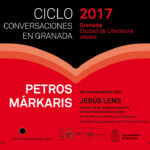 In conversation with Jesús Lens, October 20, 8 p.m., at the Centro Federico García Lorca within the framework of the Granada Noir Festival. 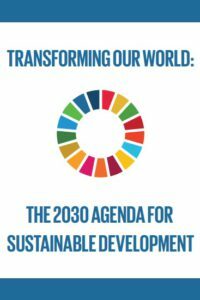 Activity co-orgnized with the Fundación Tres Culturas. 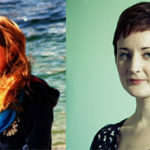 In conversation with Ioana Gruia, October 24, 8 p.m., at the Centro Federico García Lorca. In conversation with Ioana Gruia, November 21, 8 p.m., at the Centro Federico García Lorca.